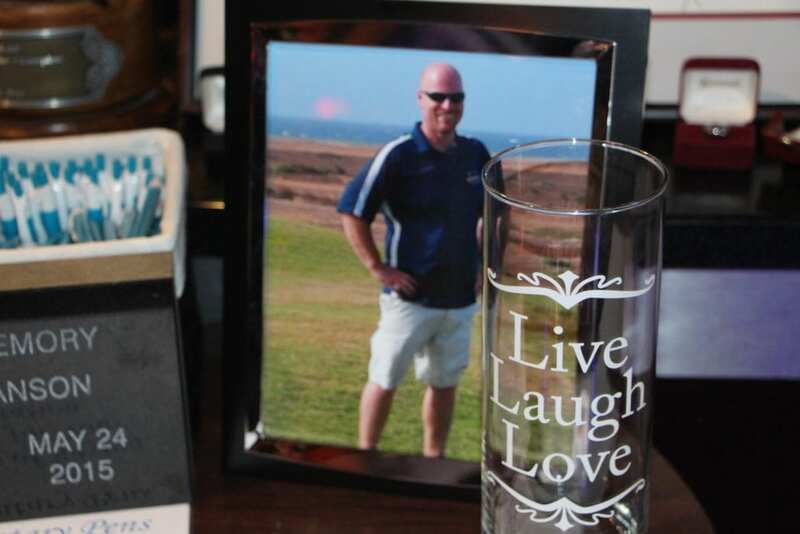 Sean Swanson was a Professional Bowler, loving father, and successful fundraiser. His mission was to support others like him; patients fighting for their lives against cancer. Sean fought his battle with sarcoma valiantly while also working, being a father, and raising money and awareness about his condition. His battle ended last year but his vision carries on in those who loved him, his family and friends. Angie, Tori and Kaleb are Sean’s family and they continue to sponsor Strike Out Sarcoma, a bowling tournament that benefits sarcoma cancer patients through CoxHealth Foundation. Every year, Sean’s friends and family host donors that bring out their bowling teams to compete with one another and enjoy great food, a silent auction, and games at Andy B’s Family Entertainment Center. This year, Sean’s family honored him by carrying on his mission for those who are still fighting theirs. They raised $16,627.75 to help cancer patients get the care they need. You can donate on behalf of Sean to sarcoma patients through the Cancer Services Fund at CoxHealth Foundation by clicking here.